Augmented reality is making great headways, especially in the smartphone world. Every year, we see new apps that offer more to the users by augmenting the reality. There is clearly a lot of potential, and I don’t just mean in the gaming world, but you can also use augmented reality to solve real-life problems. 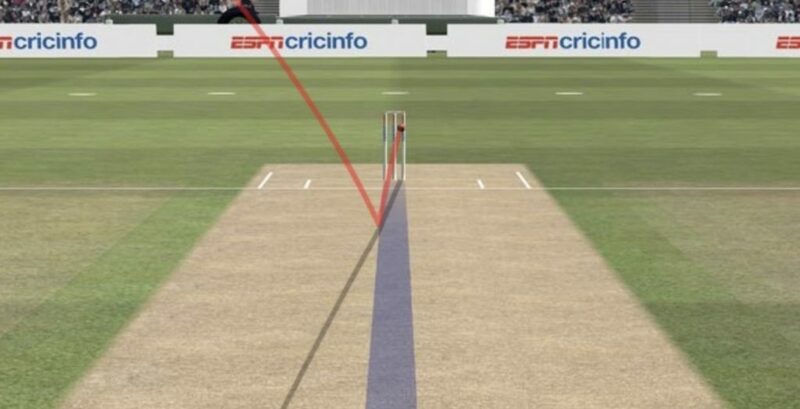 When you watch a cricket game on TV, you might have seen the imaginary red line that highlights the distance between the ball and wickets. Often called upon by a LBW request by the bowler. These LBW decision in cricket is one example of augmented reality. In simple words, Augmented reality integrate digital data into a real-life scenario. Unlike virtual reality where you have to wear bulky video headsets, augmented reality can be experienced on almost every smartphone. Yes, AR technology has been there for decades, but smartphones have made them popular. App developers are now using these new tools to allow users to shop, play games, educate, learn and view the world in a different and exciting way. Let’s take a look at some of the best augmented reality apps for Android currently available on the Play Store (in no particular order). You knew this was going to be the first entry, didn’t you? Pokemon Go is the app that brought augmented reality game to the masses. Wildly popular with the fans, Pokemon Go allows gamers to hunt for common, and not so common, pokemons in the real world through your camera’s eye. Pokemon Go was an obvious choice, given that more than 10 million players are busy hunting pokemons across the world on Android alone, but there are other reasons to include it. Niantic is now busy preparing to launch Harry Potter: Wizards Unite later this year. Another popular franchise. Pokemon Go allows you to explore the real world in a new and different way. Another notable mention is Ingress which is also from Niantic. Pricing: Pokemon Go offers in-app purchases ($0.59 to $149) that will allow you buy Pokecoins, the currency which you can use to buy powerups and enhancements. Apart from this, Pokemon also offers location-based ads which makes sense because the community is huge, and they spend their time wandering the neighborhood catching pokemons. Zombies, Run! 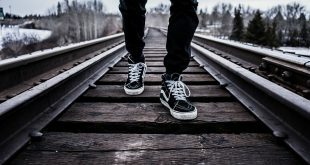 is an interactive health and fitness app that will compel you to run, and get fit, for your life is literally on the line. There are different story modes but the premise is similar. There is a zombie outbreak and you have to run not just for your life, but for humanity’s sake. Now, if that is not a reason enough to begin running, I don’t know what is! Get your headphones and listen to their guttural breath as they follow you everywhere you go. Running is fun again! This is a great example of mixing augmented reality in the health and fitness niche. If you are a runner, you need to try this at least once. If you are not, this is a good reason to be one. Pricing: Zombies, Run! comes with a pro membership ($3.99/m or $24.99/yr) that will unlock more than 200 missions and game modes. It will also remove ads that you will otherwise see while navigating the app. Tattoos have a certain appeal that cannot be described in words. Sometimes, it defines who you are and what you stand for. Ink Hunter is a cool little augmented reality mobile app that will allow you to try different tattoos on different parts of your body using augmented reality. Tattoos are also permanent and really hard to remove if you don’t like it after it is inked on you. This is where Ink Hunter comes in. Open the app and you can either try your own tattoo designs or choose one from the gallery. Launch the camera from within the app and you can see the tattoo on any part of your body live. Pricing: Ink Hunter is a free to use app which is ad-supported. Sky Map is star gazing app by Google that will allow you to observe our galaxy in a new and unique way. The app is now open source. 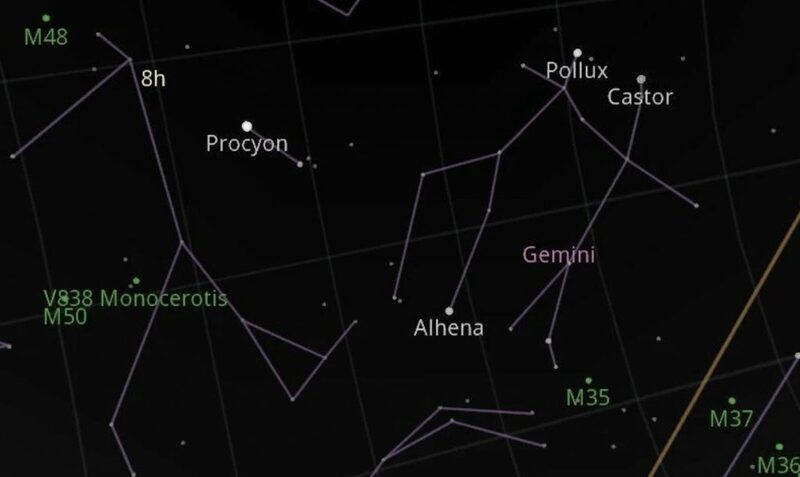 Basically, you point your camera towards the sky, and depending on where you are pointing, the app will show you names of stars, planets, constellations, and more. You will have to follow instructions to calibrate the compass after which, you can search for objects in the sky or simply point and explore. Sky Map is one of the top augmented reality apps on Play Store. Price: The app is open source and ad free. IKEA is known to be an innovative furniture company. 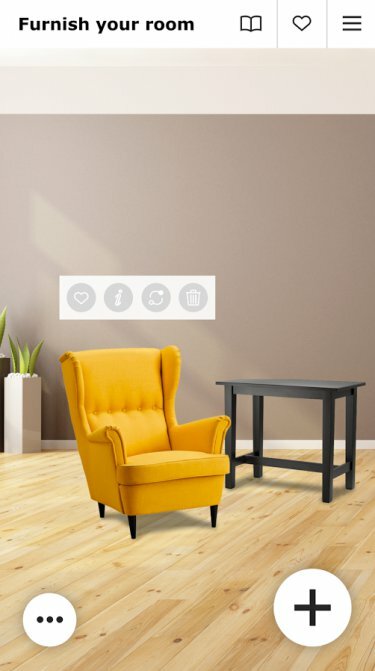 To stay ahead of the competition, IKEA decided to build an augmented reality furniture app that allows you to see just good or bad a particular piece of furniture will look in your living room. Interior decoration can be stressful. You never really know how things are going to look and feel. You see everything through your mind’s eye, imagining how it will look and what the neighbors will say. IKEA Catalogue solves this problem with the help of augmented reality technology. Price: IKEA is ad-free which was expected as their main purpose is to sell furniture. 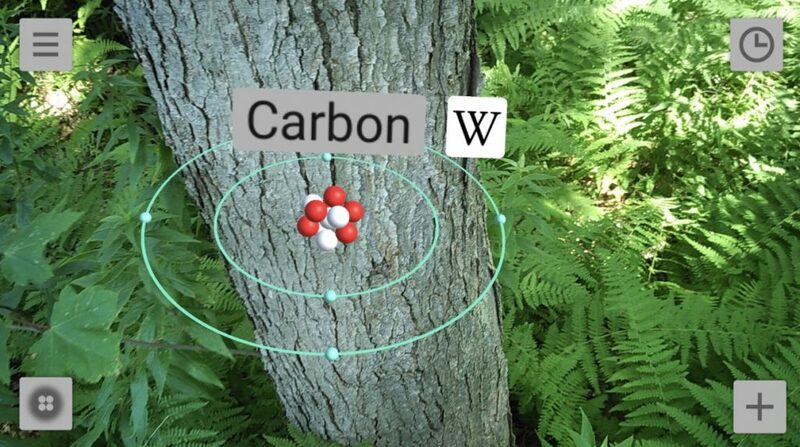 Wikitude is perhaps one of the oldest players in the field of augmented reality. So what is Wikitude? Wikitude will allow you to access content, graphics, projects, campaigns, games, and more that are hiding in plain sight, ready to be discovered and viewed in augmented reality. You will love print media again because once you scan that QR code on that box/paper, you will see 3D content in an overlay on your mobile phone. Amazing way to know more about products, people, companies, etc. Wikitude is a great way to consume augmented reality content. More and more brands are using AR to produce content that you can scan via your smartphone. Price: The app is free and not ad-supported. Quiver is a great way to teach your kids how to color. It makes the whole process fun and intuitive which is why the kids are going to love it. There are special pages that you can either find in the app or on their website. Print these pages and scan it using the Quiver app, and see the magic happen. You can view the animation from different angles, make your artwork come to life, interact and play games with these animations and so on. Quiver is a great app that will help your kids learn how to paint. The augmented reality app is easy and fun to use and shows how augmented reality can be used in the education world. Price: Quiver: 3D Coloring App offers in-app purchases ($0.99 to $4.99) allowing you to buy additional content that you can print on paper for your kids to paint. Similar to Quiver, SketchAR will teach you how to draw. The app is aimed at not just beginners, but also experts and artists who can use the augmented reality app to trace sketches and points on pretty much any surface. If you are using a paper, make sure it is A4 or A5 size otherwise the app may not work correctly. The app is still in beta but works just fine. Price: The app is ad free and there are no in-app purchases. We all know how to use Google to translate text by typing, but do you know you can translate text inside images in real time by pointing your camera at it? Simply fire up the app, tap on the camera icon, and point your phone’s camera at a foreign sign, and the app will translate the sign in the exact style and font as the original one. At the time of writing this post, Google Translate supports more than 30 languages. Folks at Google even put together a little demo video translating 1958 hit single La Bamba. Price: Like most Google apps, Translate is also ad free and there are no in-app purchases. In books, we see basic structures of an atom in 2D. But, how are those electrons organized? How do they move? What do they look like in 3D? With atom Visualizer, you can place floating models of any atoms in the room and observe them from different angles simply by moving around. By default, the app shows an orbital electron model, but you can also switch to the more accurate electron cloud model with one tap. The app is built using ARCore, a technology by Google that aims to bring more AR apps to Android devices with limited hardware. This is why Atom Visualizer is not supported by all devices. 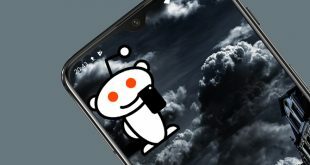 It worked on my Pixel but not on some other Chinese phones. There are many other augmented reality apps available for Android which are beyond the scope of a single article. I chose these because they have something to offer in fields as diverse as education, gaming, shopping, and art. Let us know which apps are you using and what it does.